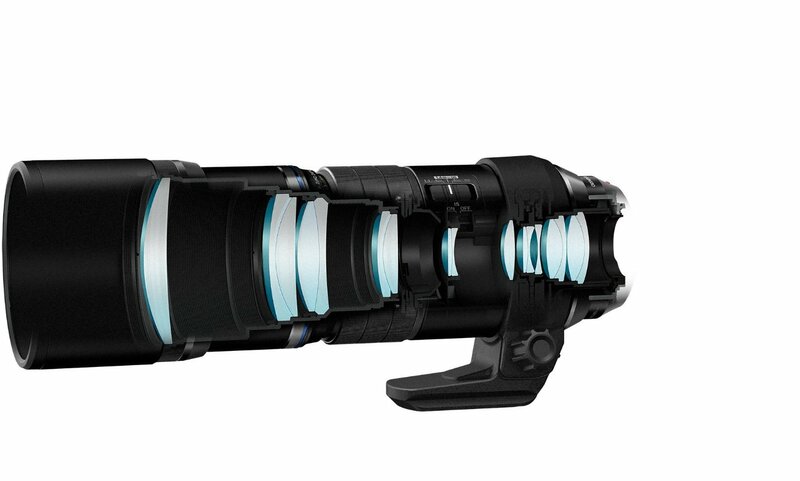 Today Olympus Imaging announced the latest lens in their line up, the Olympus M.Zuiko Digital ED 300mm F4 IS Pro. 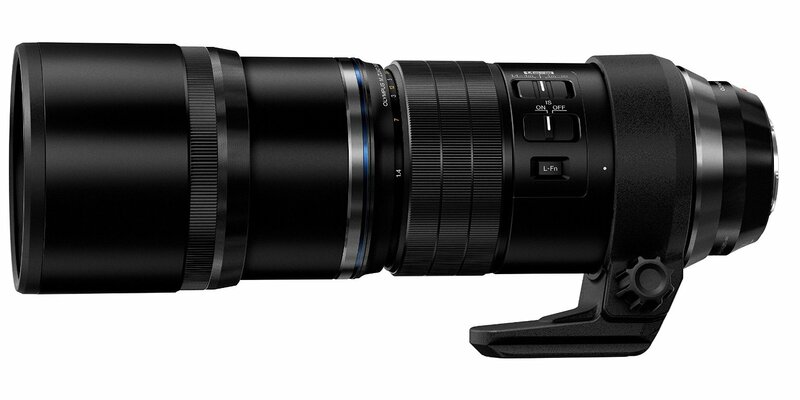 It’s the first super-telephoto lens dedicated to the M43 sensor size made by Olympus. – weather sealed (17 sealing points). 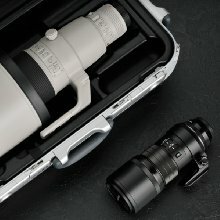 – Lens fully functional down to -10 ℃. – Total length 227mm (hood when using 280mm). 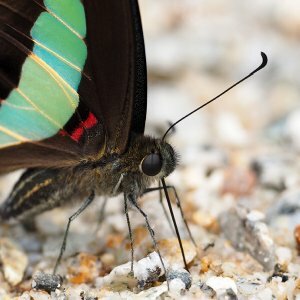 The maximum diameter of 92.5mm. It weighs 1270 grams (1475 grams in the tripod sit). 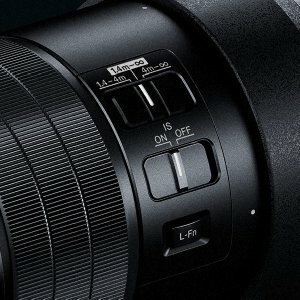 Olympus claims that the new lens is the sharpest yet! 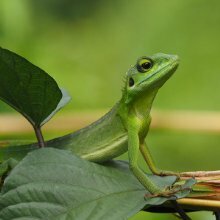 The 600mm equivalent lens features Image Stabilisation built into the lens that works together with the sensor stabilisation in the Olympus OM-D E-M1 and Olympus OM-D E-M5 Mark II and offers up to 6 stops of stabilization, (measured to CIPA standards). 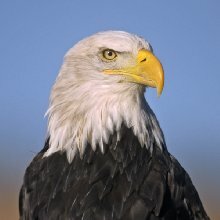 The perfect lens for bird and sports photography and more specific – finally a super telephoto lens for surf photography! The 300mm F4 IS Pro includes the pull-back manual focus clutch system used on recent high-end Olympus lenses to give a traditional manual focusing experience. It also includes a retractable hood like the one found on the M.Zuiko Digital 50-150 F2.8 IS Pro. There’s also a rotating tripod collar but, since Olympus believes the stabilization and relative light weight of the lens allows it, it also comes bundled with a cosmetic ring that replaces the tripod mount (205 gr) for handheld use. The big advantage of the M43 system is the size of the sensor (half that of a full frame DSLR) and allowing for lenses with less glass/diameters which means they are smaller and more lightweight than full frame and crop sensor DSLR lenses. In fact the range of a Micro 4/3 lens has to be doubled to be compared to the same field of view of a full frame 35mm sensor. 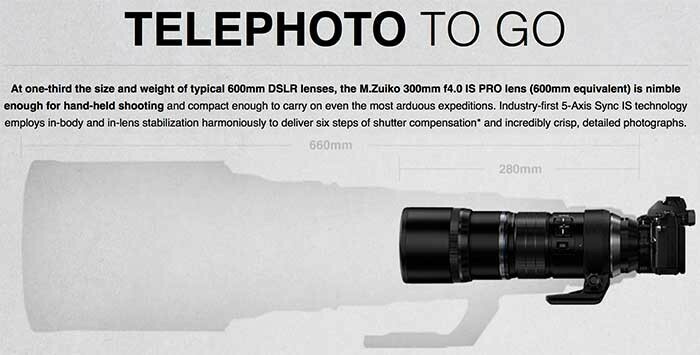 This means the new Olympus M.Zuiko Digital ED 300mm f/4 IS PRO is equivalent to a 600mm lens on a full frame camera. 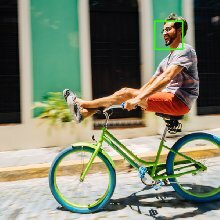 Smooth coordination between a camera’s autofocus and image stabilization is especially important when shooting with long focal lengths. 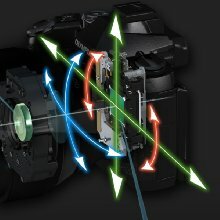 The powerful 5-Axis Sync IS ensures harmonious operation between the in-body and in-lens stabilization units for focusing times of under 400 milliseconds. Three difficult-to-fabricate Super ED lenses, 1 Extra-High Refractive Index lens and 3 High Refractive Index lenses are lavishly combined to produce excellent resolution and a compact size. Advanced design techniques and manufacturing technologies result in these high-precision, large diameter fine-polished lens elements that offer excellent image quality. 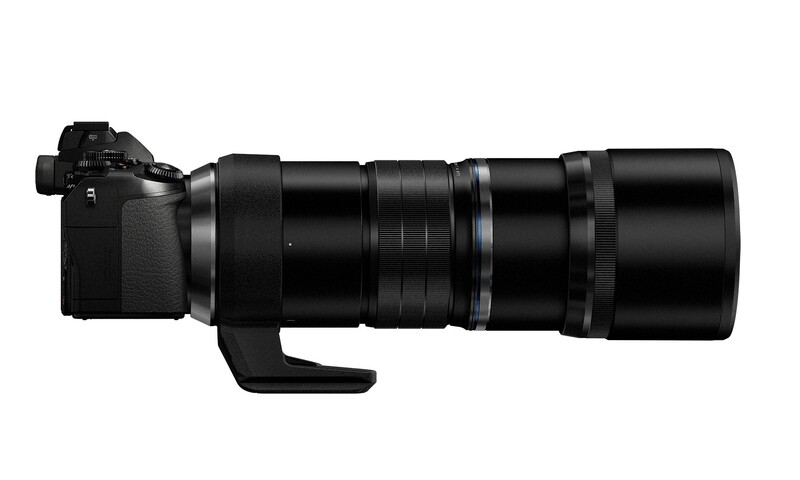 With a minium focusing distance of 1.4m (4.5ft) and a maximum magnification of 0.48x (35mm equivalent), this super telephoto lens is equally adept in close quarters, delivering stunning, high magnification macros. 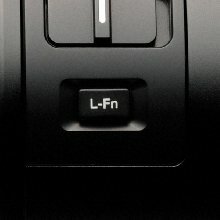 A focus limiter button is adorned on the side of the lens allowing you to chose from three preset focus positions: 1.4-4m, 4m – infinity, or the total range of 1.4m – infinity. Bright light sources like the sun can reflect and bounce off the many lens elements found in a complex lens. Olympus developed ZERO coating and Z coating Nano to suppress the ghosts and flares caused by reflected light, ensuring bright, artifact-free images withs superb color contrast. 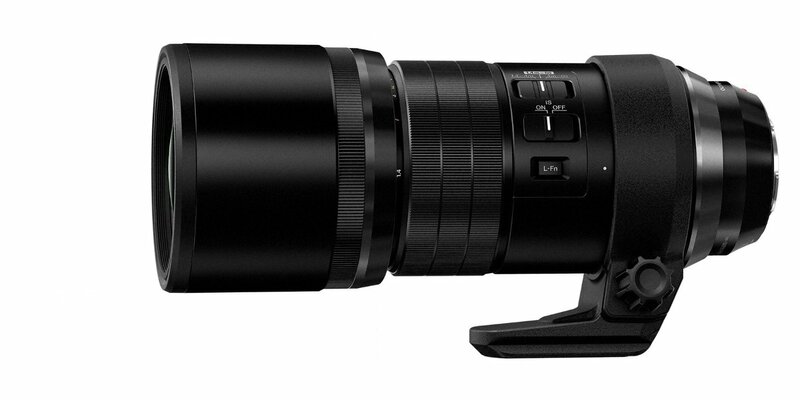 Weighing in at a mere 27lbs (1,270g), the M.Zuiko 300mm f4.0 IS PRO is a fraction of the size of comparable 600mm DSLR lenses. It’s so small and light that it can easily fit in your carry on luggage or hiking backpack. 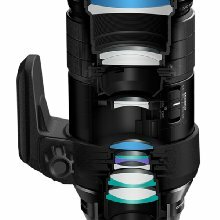 A dedicated Lens Function button on the lens barrel can be programmed to any of 27 different functions such as Focus Lock, Test Picture and Preview, allowing for quick changes on the fly without diving into the camera menus. 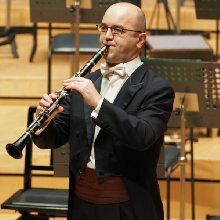 In combination with the completely silent OM-D electronic shutter, super telephoto images can be taken in areas that can not tolerate camera noises like a concert performance. 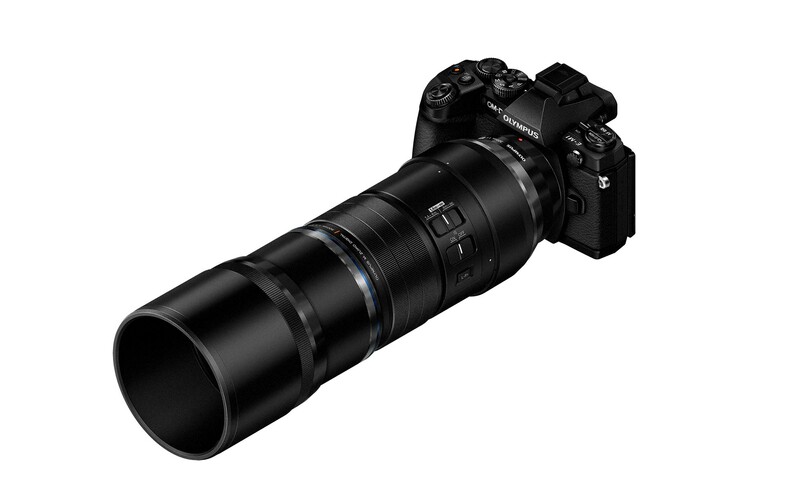 Enhance the versatility of the M.Zuiko 300mm f4.0 IS PRO lens with the addition of the 1.4x teleconverter for an impressive maximum focal length of 840mm (35mm equivalent). Weather sealing is maintained with the teleconverter. Check out this video by Olympus on how the in-built image stabiliser works together with the sensor stabilisation on the E-M1 to allow for amazing low shutter speeds. 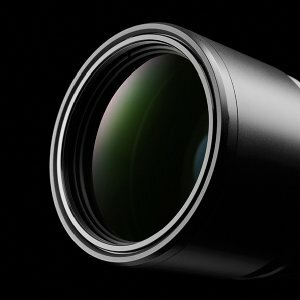 I haven’t tested this lens and all I can report is what I’ve heard, read and seen from other people and friends who have had the chance to use this lens already. I hope I will soon get the chance to get my hands on a copy myself. And then I’ll be able do some intensive testing/shooting of what I will most likely use this lens for most of the time: Surf Photography. Needless to say I’m excited that Olympus has finally released the lens that was missing in the M.Zuiko Pro lineup and it’s incomparable weight and size advantage will allow me to just add this lens to my current camera bag without having to worry about getting a new camera bag, case or back surgery to actually carry a 600mm equivalent lens. I will definitely be writing an extensive review once I’ve had the chance to take into some surfing action. So stay tuned.